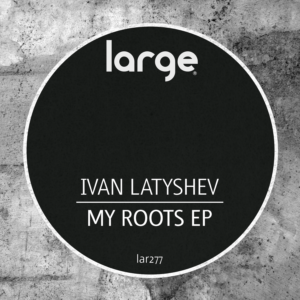 Having recently moved to Barcelona, Ivan Latyshev begins a new life and a new year with his second release for Large Music. 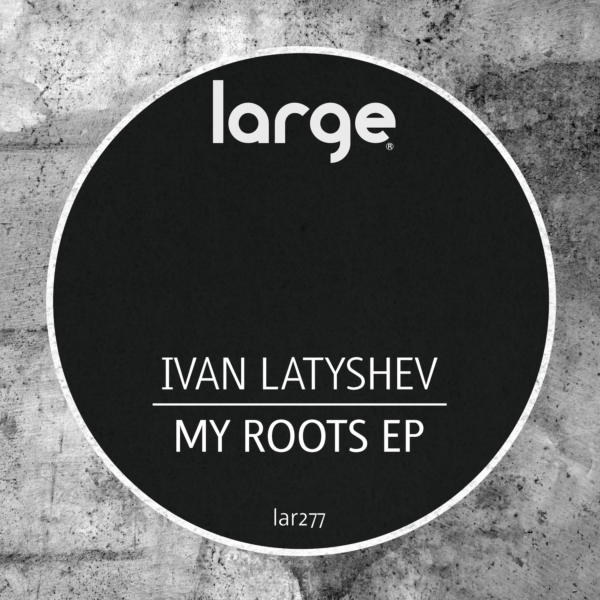 Aptly titled “My Roots”, this fantastic collection showcases the enormous talent of Ivan which is why we find him so compelling as an artist. Three grooves to choose from here and let’s face it, each one of them is absolutely smoking. We will let you choose which track should be the standout, okay? Just great music!